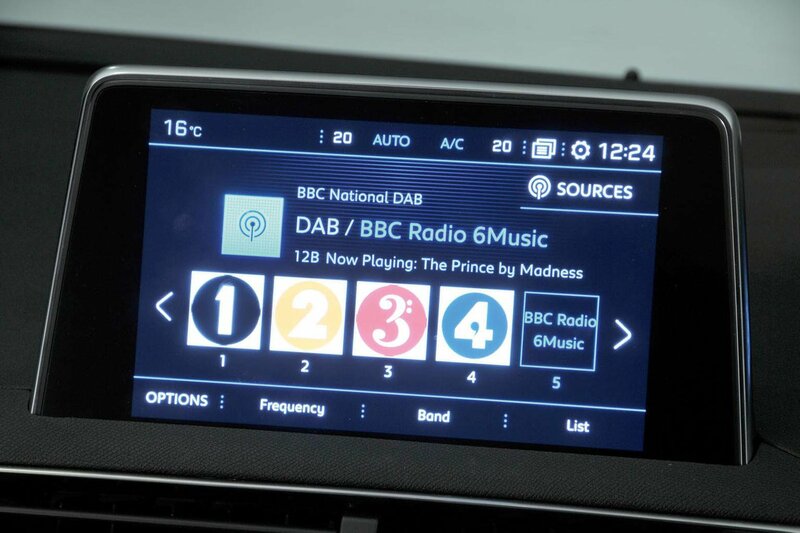 All three cars have an 8.0in touchscreen with sat-nav, a DAB radio and Apple CarPlay and Android Auto smartphone mirroring. The Sorento’s has the fuzziest graphics, but it’s actually a pretty good system. 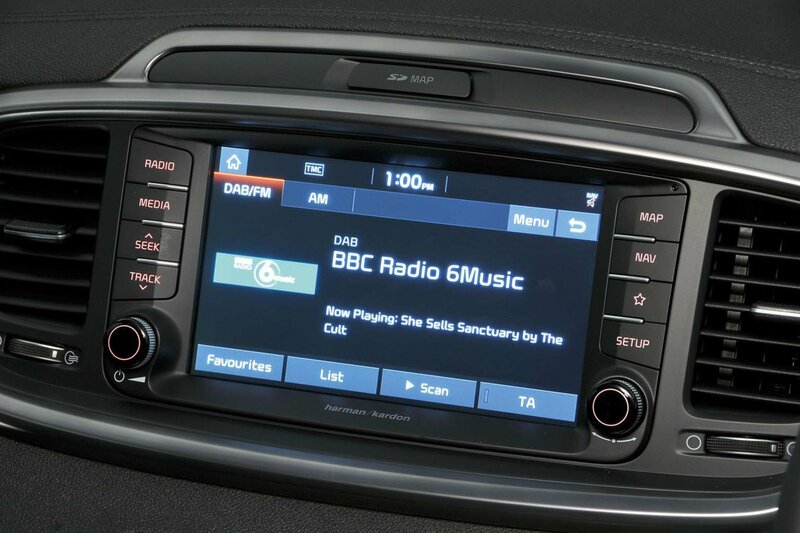 It’s responsive to commands, the menus are largely intuitive and the screen is mounted nice and high on the dashboard. A Harman Kardon stereo is standard on KX-3 trim and delivers a punchy sound. The graphics are better than the Sorento’s and the screen is also mounted high up. However, the system can be sluggish to respond to commands, almost as if it’s a 10-year-old computer trying to run the latest software. The fact that the touchscreen also controls the air-con system doesn’t help matters. If you like your tunes, you might want to upgrade to the Focal hi-¬fi, which sounds better than the standard one. 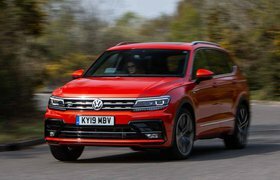 The Tiguan, simply, has the best infotainment system here. 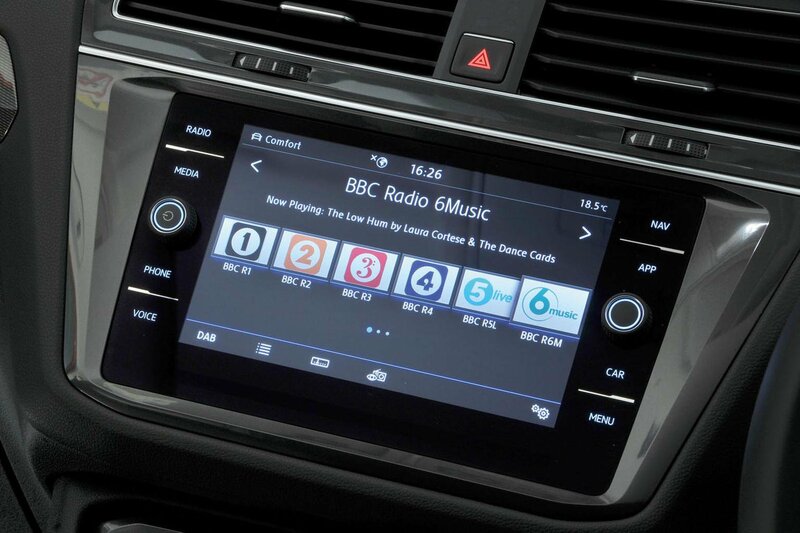 We’re not keen on the touch-sensitive shortcuts, but let’s focus on the positives. These include razor-sharp graphics, a responsive interface and easy-to-fathom menus. A 9.2in screen is optional, but we wouldn’t bother. An upgraded Dynaudio stereo with a subwoofer is also available, but it’s only worth forking out for if you need to drown out the children.